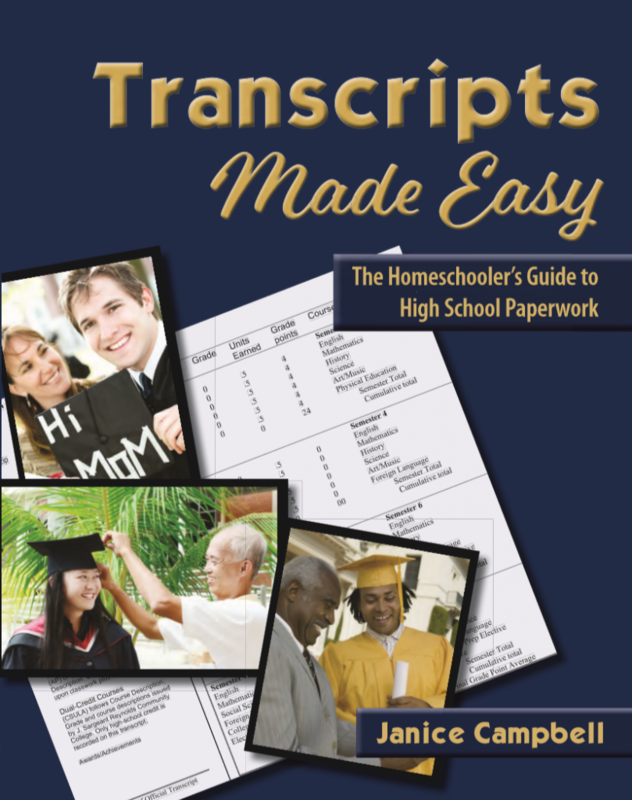 This homeschool mom recently went through the 4th edition of Transcripts Made Easy: The Homeschooler’s Guide to High-School Paperwork from Everyday Education for review as part of the Homeschool Review Crew. As always, all opinions are our own. When you talk to moms who want to homeschool their kids, the idea of continuing through high school can seem daunting. I’ve had some moms talk to me about it when their oldest was still in elementary school, that’s how early the fear can manifest itself. Sometimes the fear is tied with a particular subject. Math, science, and writing tend to be the bugaboo subjects for the homeschool parent. However, there are still people who worry about whether their child will struggle with college admissions. Why? Because many homeschool parents are not only the educator but guidance counselor and school administrator. And that means all the paperwork falls on them. 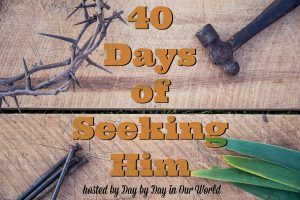 This resource is written for the homeschool parent who is planning to continue through high school. It can also be shared with your high school student to engage them in the planning stages of their studies. 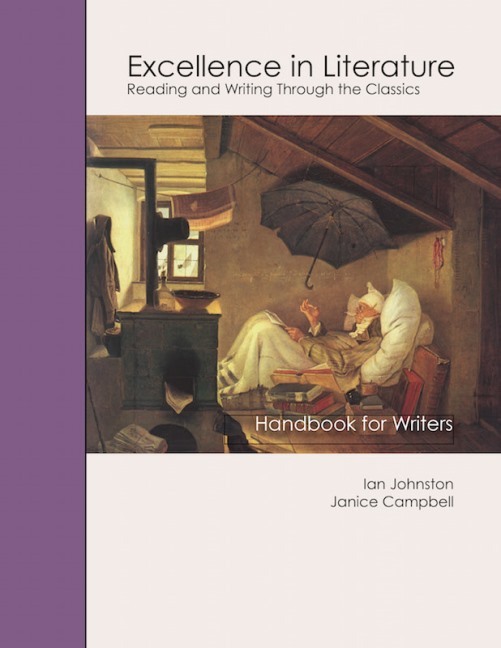 Janice Campbell is the author of the title and she brings her years of teaching her own children and doing the paperwork needed to help them move into the next stages of life. For the review, we were given the pdf version of the book. They also sell a print & digital edition bundle if you want it in printed format with the ability to print select pages. 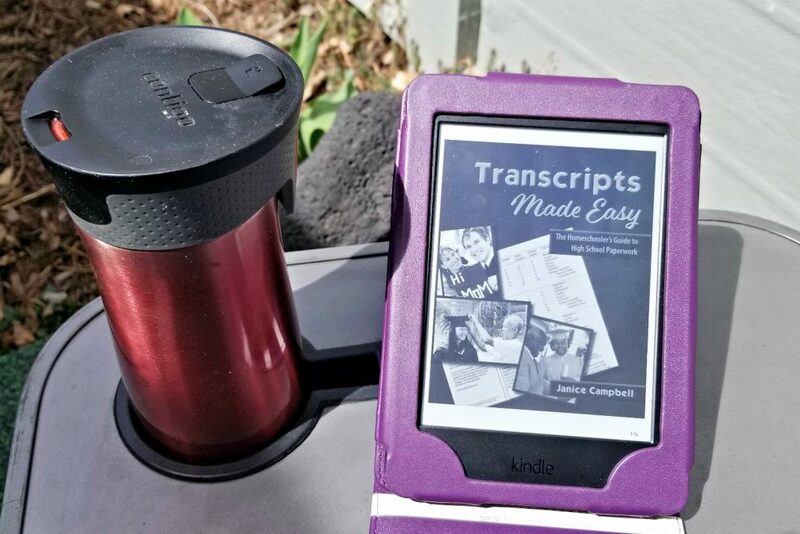 Through the 6 parts, you are walked through all the basics needed to help you plan a course of study for your high school student with the ultimate goal of creating a transcript that will help them achieve their goals. Key topics in this title include formulating a plan for high school studies based on your child’s plans for after high school, how to grade their work, what constitutes a credit, and how to put it all together into a transcript. Additionally, there is an example of a high school diploma you can issue. Some of the sections have guest authors covering topics such as special needs students, what every college freshman should know, and college alternatives. In essence, it is an academic resume for colleges to see what your student has studied and given them a sense of their abilities compared to other students. Key components include basic information about your student (name, school name & address, etc.) as well as a list of courses taken with the credits earned, a grade for each course, and an overall GPA. When should you start using this resource? Janice has written sections of this book to help the homeschool parent anywhere on the journey from middle school through high school. 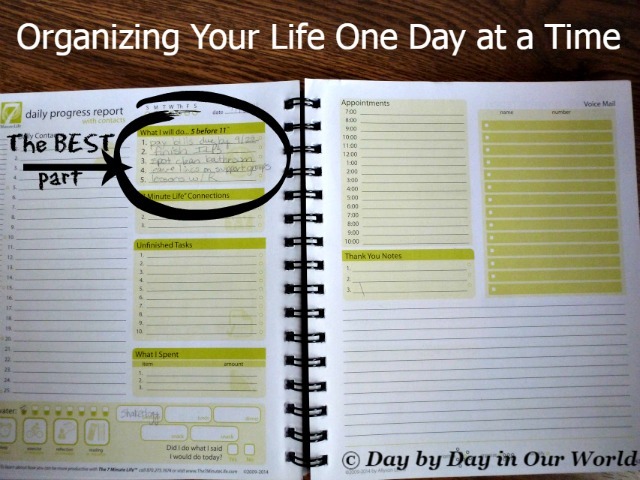 If you use it beginning when your child is in middle school, then you can create an awesome plan for their high school studies. However, even a parent to a high school student in need of a transcript can benefit from the book. 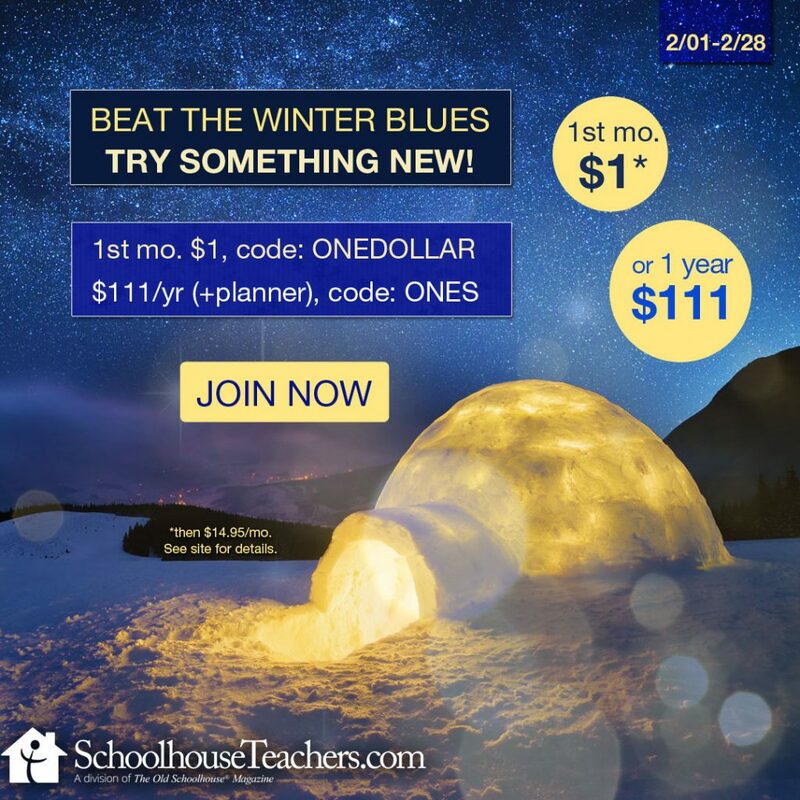 This company provides resources for homeschool parents teaching through high school. 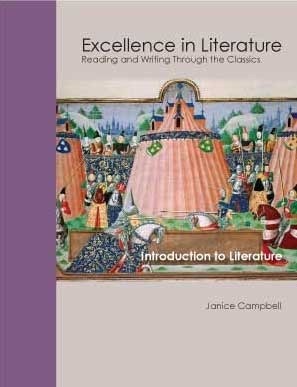 Excellence in Literature series for language arts studies for students from grades 8 to 12 using classical literature at the base of studies. The Peaceful Planning system which helps parents navigate all 12 years of education. 1857 McGuffey Eclectic Readers with intros by Janice that provide guidance in using the readers with a Charlotte Mason approach. 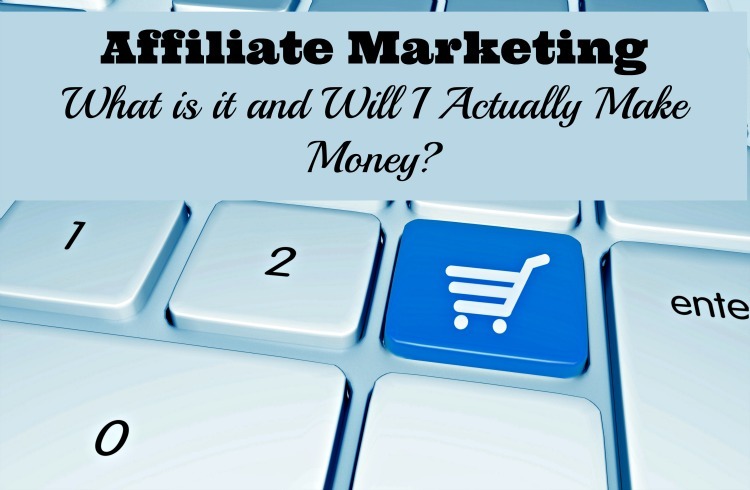 Beyond those products for sale, she also shares more about how to homeschool through high school and how to do a Charlotte Mason approach to your homeschool studies. This may not be a super long ebook, but it is packed with great guidance for the homeschooler with a high school student. With one son who has graduated high school but uncertain about his path in life, I greatly appreciate information about pursuing a trade instead of college. This is something we’ve been trying to help him explore. For my 10th grader, this book is a great reminder for me about the upcoming tests he needs to take as well as a suggested schedule of exploring colleges NOW instead of just the summer before his senior year. For my older boys, we’ve benefited from our enrollment in a homeschool program that is tied with a school district. I haven’t needed to create a transcript for them or print a diploma. However, this may not be the case with my younger boys as we will most likely transition out of Alaska residency in the next year or two. So, I am glad to have this resource on hand to help me pull everything together. 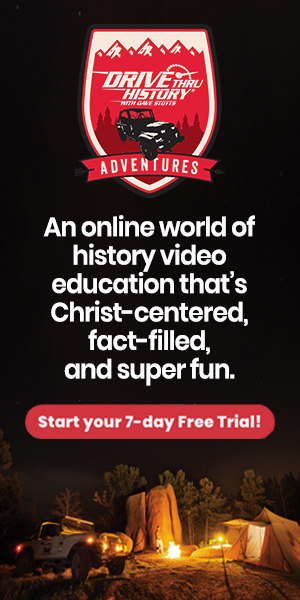 We’ve been blessed to have used several different resources from Everyday Education as part of the Homeschool Review Crew. Don’t just take my word for how we found this to be. Visit the Everyday Education review post on the Homeschool Review Crew website to see what other homeschooling parents thought about this book.